New Delhi, March 13: Amidst media reports that seven I-League clubs that were to participate in the upcoming Hero Super Cup beginning March 15 had withdrawn from the competition owing to the apathy of All India Football Federation (AIFF), the participating seven clubs together issued a press release on Wednesday to explain the reasons for their action. All the seven clubs — Chennai City FC, Quess East Bengal, Mohun Bagan, NEROCA FC, Aizawl FC, Gokulam Kerala FC and Minerva Punjab FC — said that they had raised several issues pertaining to the I-League in their letter of February 18 to the AIFF General Secretary but there had been no response. The release also mentioned that because of the absence of clarity on the league and its future, it was becoming difficult for the clubs to find sponsors. "We, the clubs are here to play and win for our fans and not get involved in litigations. 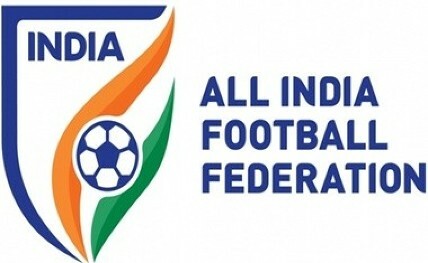 The clubs expressed their faith in AIFF and feel it will take necessary steps to address their issues. We are ever ready to play the game if our concerns are addressed and look forward to the growth of this beautiful game in our country," the release said.